Courtesy of Carriage Properties LLC. Wonderful and charming Wakendaw Lakes subdivision corner lot home. X zone. Wood flooring throughout this cozy home, including the FROG, which could be used as a man-cave or child’s playroom. Open and airy kitchen with stainless steel appliances. Fantastic home to entertain in. Sunroom not included in square footage, but many options to enjoy this extra space. New HVAC and ductwork replaced in 2019 with 1 year maintenance warranty on main unit to the home. All offers must include proof of funds and pre-approval letter. Buyer must verify any information including square footage, if deemed important. Please, send me more information on this property: MLS# . 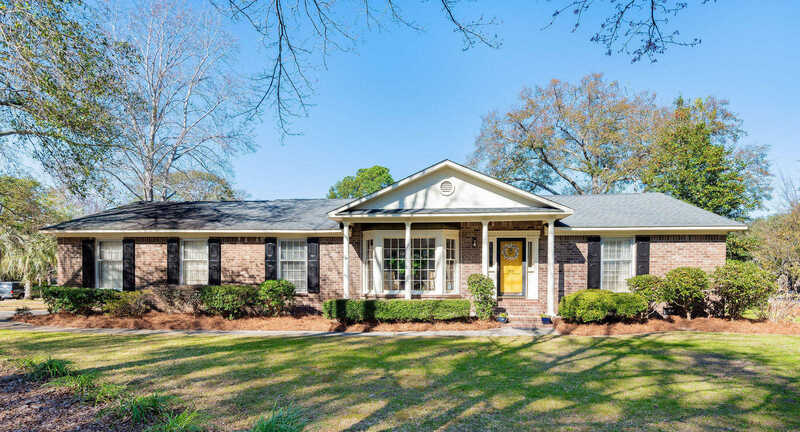 I would like to schedule a private showing for this property: MLS# 19010841 – $499,000 – 769 Wakendaw Boulevard, Mount Pleasant, SC 29464. © 2019 Jared Maus — Dunes Properties. All Rights Reserved. SC DRE #21203 Real Estate Website Design powered by Home Junction. Copyright © 2019 Charleston-Trident MLS Inc. All Rights Reserved.